How to Make 4K Timelapse Video w/ Android and Camera FV-5! If you want to make a high quality 4K timelapse on your Android smartphone, you will definitely want to use the Camera FV-5 as it comes with intervalometer (that automatically takes photos for the interval you set). There are apps that make timelapse videos for you but the quality you get out of them will be nowhere near doing it this way by taking our photos then post-process them with desktop software Adobe Effects. And if your Android smartphone supports RAW images (like LG G4, OnePlus One, Nexus 5/6), you will have more control over your images in your final edit, even remove noise from low-light shots. For those of you who have bought a new smartphone or own one with RAW image capabilities (LG G4, Galaxy S6 with Android 5.1.1, Nexus 5/6), you may want to know that you can do much more with RAW images then standard JPEG (JPG) image files. So, what is the difference between RAW and JPEG? How to Recycle Android into Security Camera Liveview! Recently, I’ve setup a new security camera liveview system with TinyCam Pro app and my Korean Note 2 (which I don’t use) by my front door. Ever since I moved to my new house couple years back, I have been working on my own DIY IP security camera project to make my house more secure and also so I can watch my house when I am traveling. I know many of you probably have Android devices that are collecting dust somewhere in your garage and this is a great way to put your older Android devices into new uses. Android 4.3 Focal Camera from CM10.2! 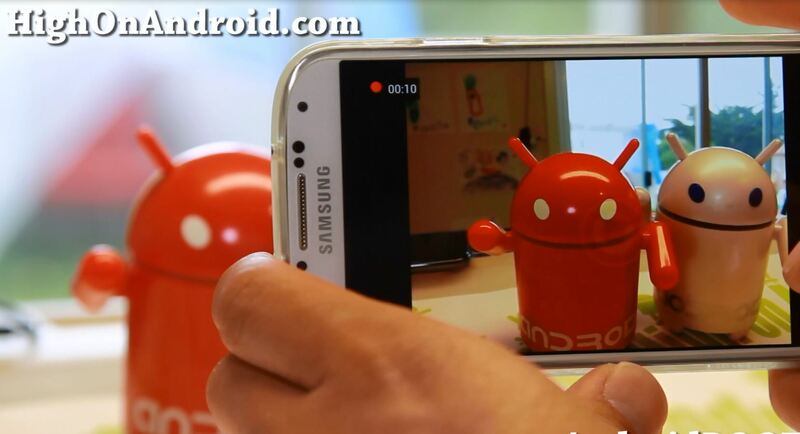 CyanogenMod Team has released a brand, new focal camera with their latest CM10.2 Android 4.3 custom ROMs.